Adrian Whitehead-Nerd from the Suburbs. I got heavily into indie power pop in the mid-2000s and started this blog shortly thereafter, so a lot of the discs I grew to love in those first few years still stand out in my memory. And when I'm reminded of one of those albums and then realize the artist hasn't released anything new since then I figure to myself that he or she has moved on to other, likely better-paying pursuits and I'm just thankful for the music they did make. 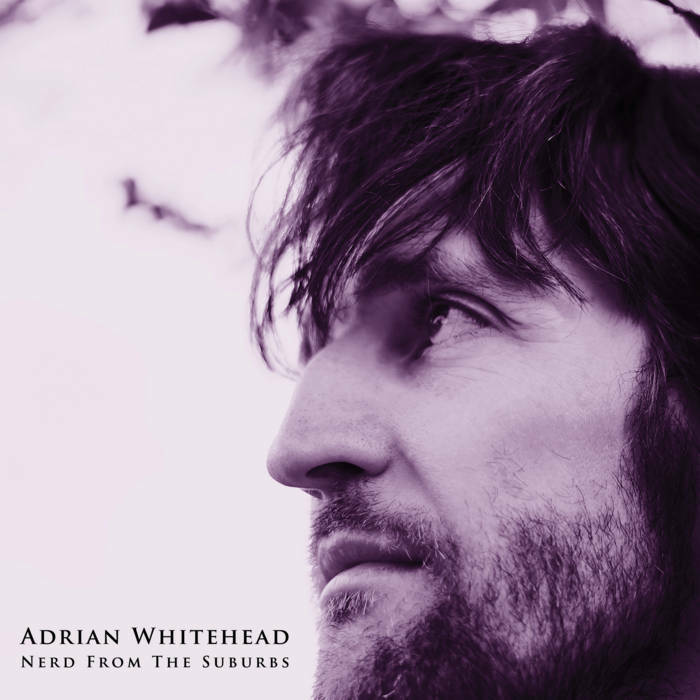 So it was truly a "whoa" moment when I noticed that Adrian Whitehead, who had my #3 album of 2008 with One Small Stepping Man, has released his first new album in ten years. Nerd from the Suburbs isn't quite a rerun of the debut, which was heavily Beatlesque. Instead, it's more like Elliott Smith when Smith was at his Beatlesque. "Folie a Deux" (French for "shared delusion" and the title of a great X-Files episode) is a wonderful album-opener and the prime example of this slight shift in sound, driven by acoustic guitar but with an electric solo all in service of a pretty melody. The E.Smith comparison also applies to the darker yet baroque combo of "Blaming the Snake" and "Sigmund Freud" both of which feature trumpet, tuba and trombone. 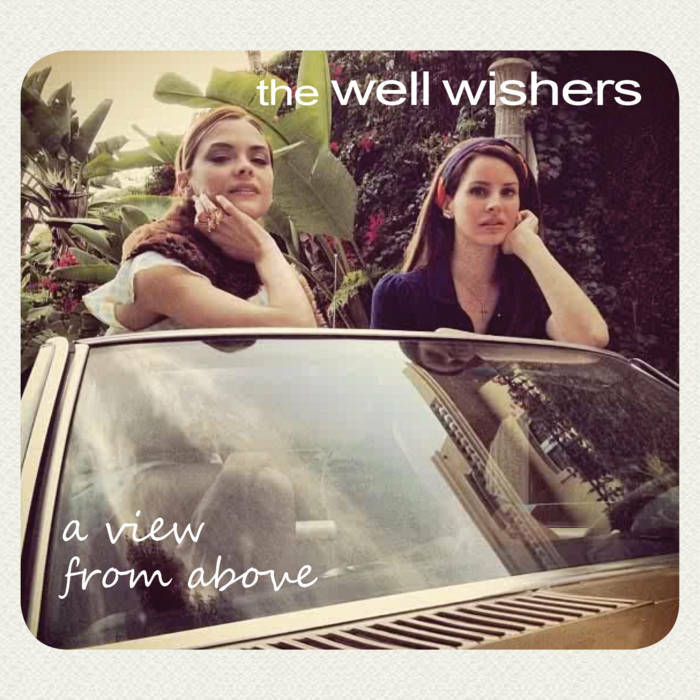 Other standouts include the piano ballad "Shades of Grey", the gloriously melodic "Gilded Cage", and the title track which isn't the autobiography its title implies but an honest plea for love and friendship. Unlike some artists who sound the same even after a decade+ absence, Whitehead has clearly evolved, going from the boyish Beatle-pop of the debut to a richer, more mature set of songs both lyrically and musically. Dave Sheinin-First Thing Tomorrow. In the Adrian Whitehead review above, I spoke of musicians moving on to other pursuits but here's a case of someone more prominent in another field making music. Dave Sheinin is the national baseball writer for the Washington Post (you can read his articles here), and his debut album is one of 2018's best to date. Sheinin gets help from the Myracle Brah's Andy Bopp among others, but these are his songs and they're uniformly good. With its staccato guitars and catchy melody, "Lies" kicks things off with a definite 70s AM radio vibe while "Oh Amelia" boasts a jangly, chiming riff at its center. "Little California" sound as sun-kissed as its title and features backing vocals from Bopp, and "City You Left Behind" sounds like a lost Posies track. Throw in a couple of fine piano ballads ("A Warm February" and "You Love the Sunrise") and First Thing Tomorrow is the rare debut album that sounds like the work of a long-time professional. 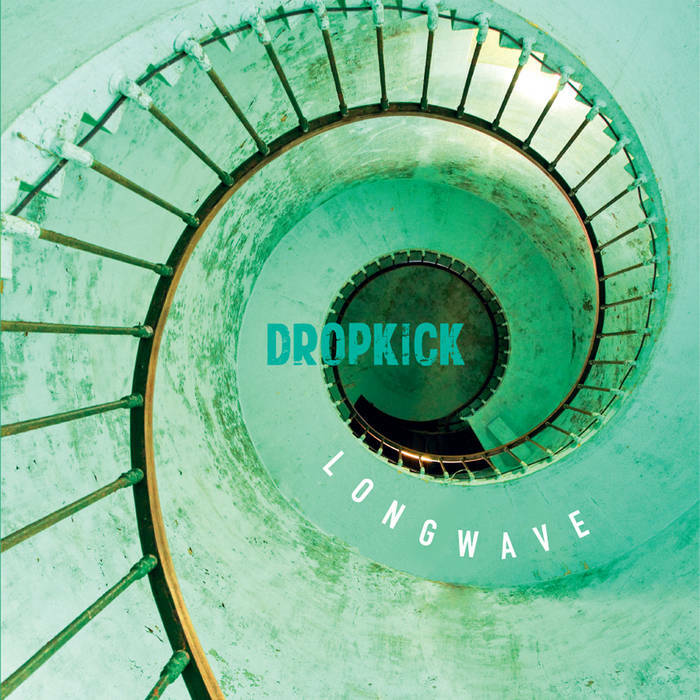 And it's easily the best album from a sportswriter since J.P. Cregan's Man Overboard. P.S. The album art looks like it was inspired by the opening credits of The Leftovers, which earns it bonus points in my book. 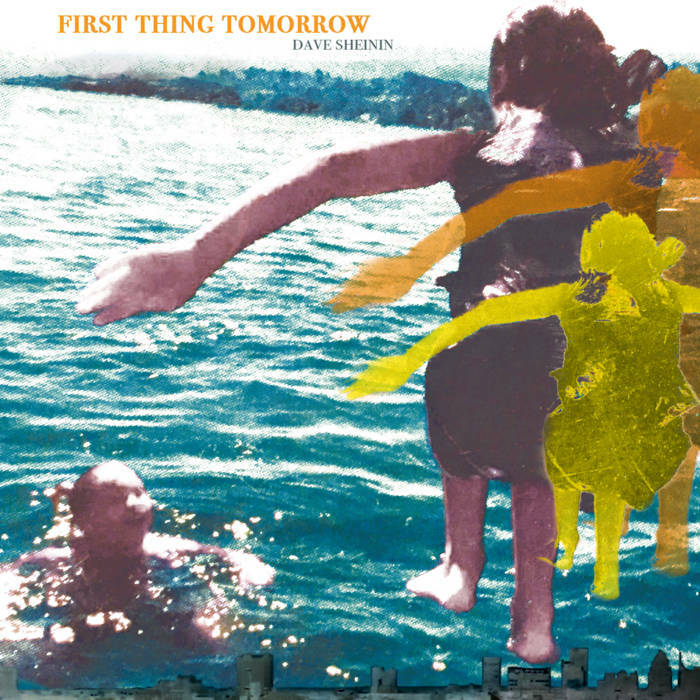 First Thing Tomorrow by Dave Sheinin .